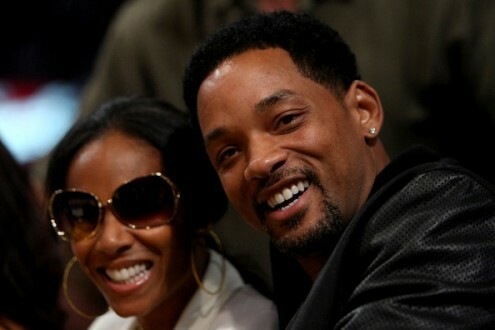 As the latest celebrities to buy into an NBA team, Will and Jada Pinkett Smith are part owners of the Philadelphia 76ers. It's all the more fitting since Will is "West Philadelphia born and raised." Led by managing owner Joshua Harris and new CEO Adam Aron, the group is purchasing the team from Comcast. The group announced Tuesday that single-game ticket prices will be far more affordable if and when the lockout ends. Tickets in the lower bowl will sell at $29 for example.